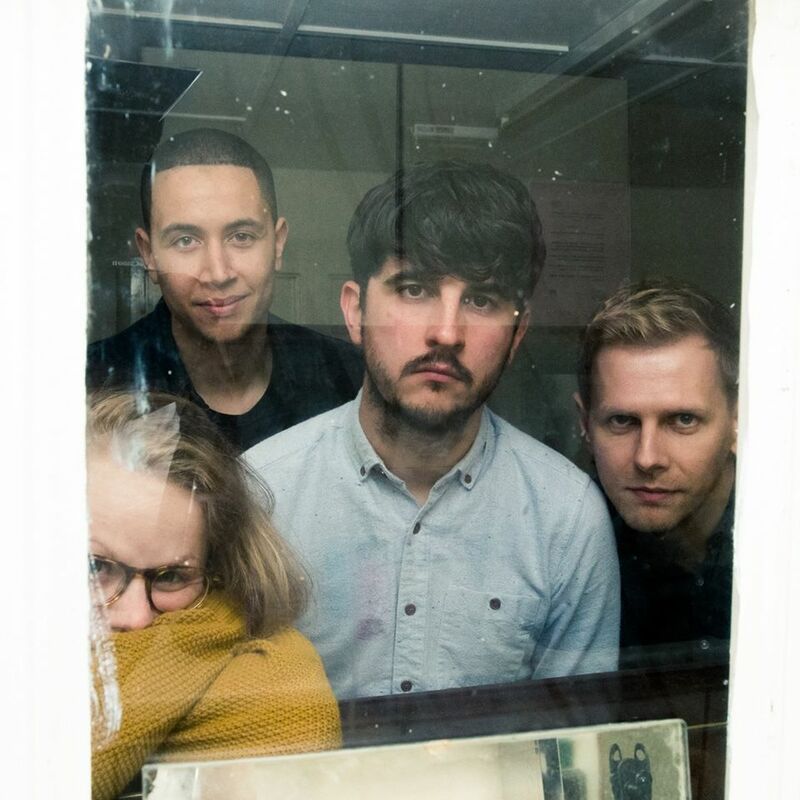 Kidsmoke are Welsh indie-pop foursome – Lance, James, Sophie & Ash – who’s shimmering brand of dreamy indie-pop takes us on a pulsating psychedelic journey far from their native North Wales haven of Wrexham. Kidsmoke’s latest release is ‘Rising Sun’, the first lifted from their forthcoming album, expected in 2019. Produced by Bill Ryder-Jones and Russ Hayes, ‘Rising Sun’ is a little slice of pop heaven with a relentless unwavering energy, it reveals a driven and high-octane sound that pits pristine beauty and propulsive power alongside one another in perfect harmony – as racy riffs dance with shimmering guitars and dreamy vocals and heavenly harmonies. A supercharged, frenetic and addictive three-minute masterclass, and a fine example to why these guys are quickly building up quite a formidable reputation. ‘Rising Sun’ is the band’s first single off an upcoming album due out in 2019.